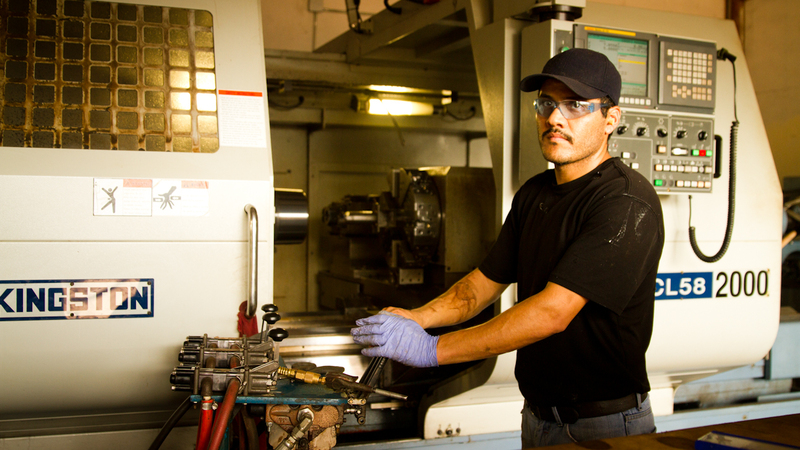 Systronix uses their HJ-1700 to build CNC tooling for upcoming jobs, create gauges and crush plugs, and to repair any parts that have gone out of whack during the manufacturing process. 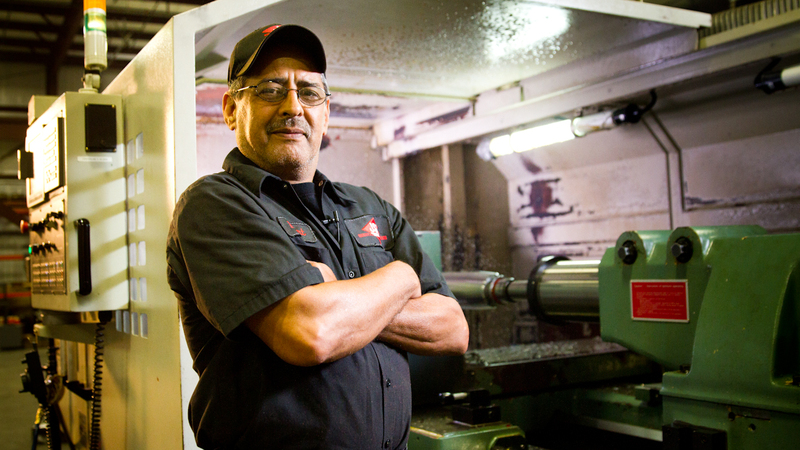 Fogle Manufacturing has 4 long bed Kingston heavy-duty engine lathes they use on extra long parts: two 320" HR-8000s, one 200" HR-5000, and one 160" HR-4000. 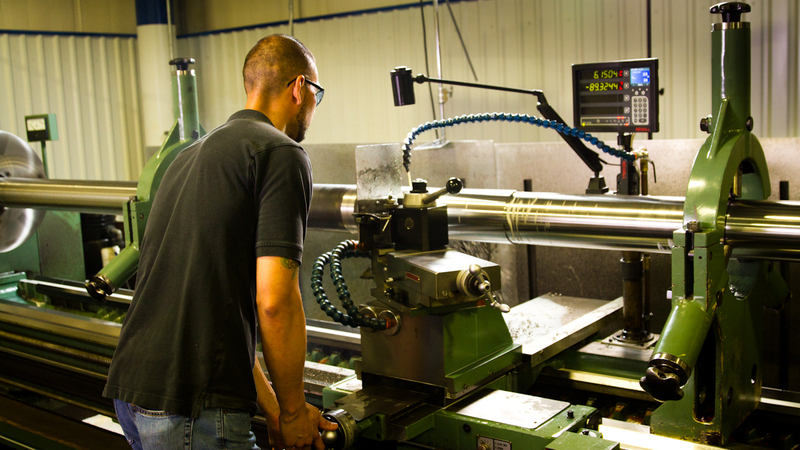 Mpact relies on 2 Kingston hollow-spindle lathes (a 9.25" bore HPX-3000 and a 12.5" bore HK-3000) to rebuild over 200 downhole motors a month. 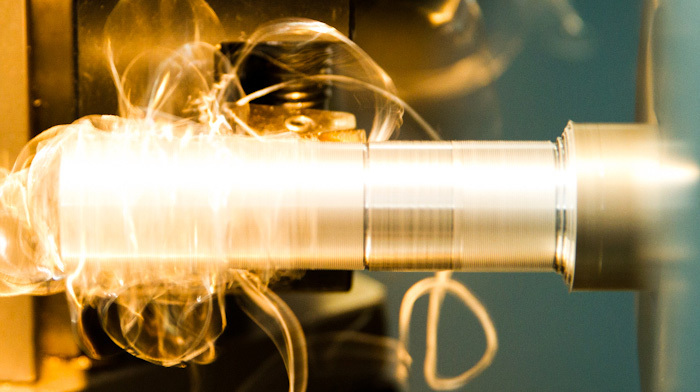 50-Acre Top Threading counts on 4 Kingston CNC lathes (2 CL38As and 2 CL58Bs) to produce API casing and tubing on 4 automated thread lines. 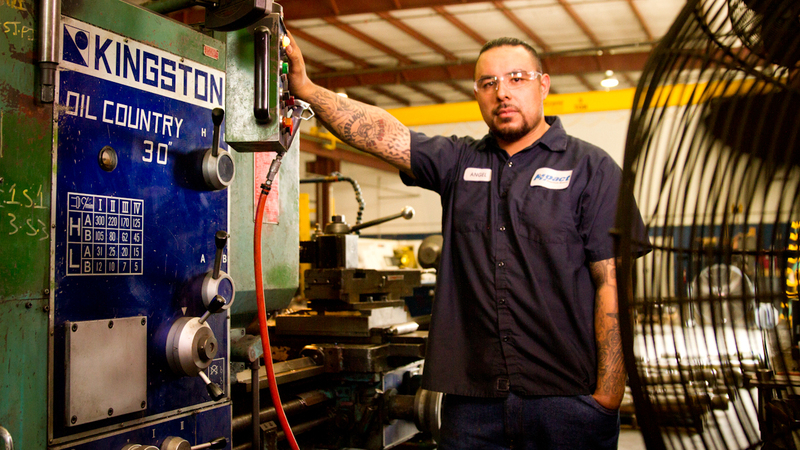 Job Shop Connection in Conroe, Texas started their company with 4 Kingston lathes: a CK-9 CNC lathe, an HK-3000 manual lathe, an HL-2000 manual lathe, and a KMT mill.